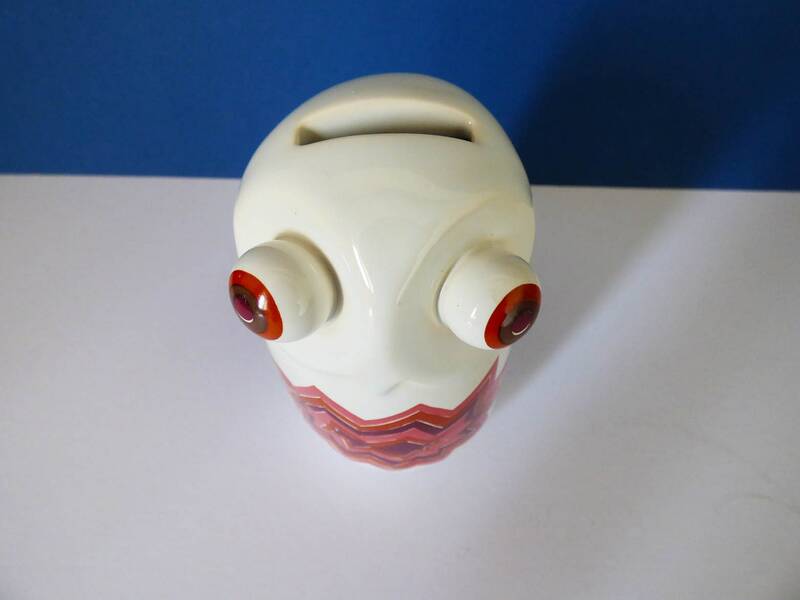 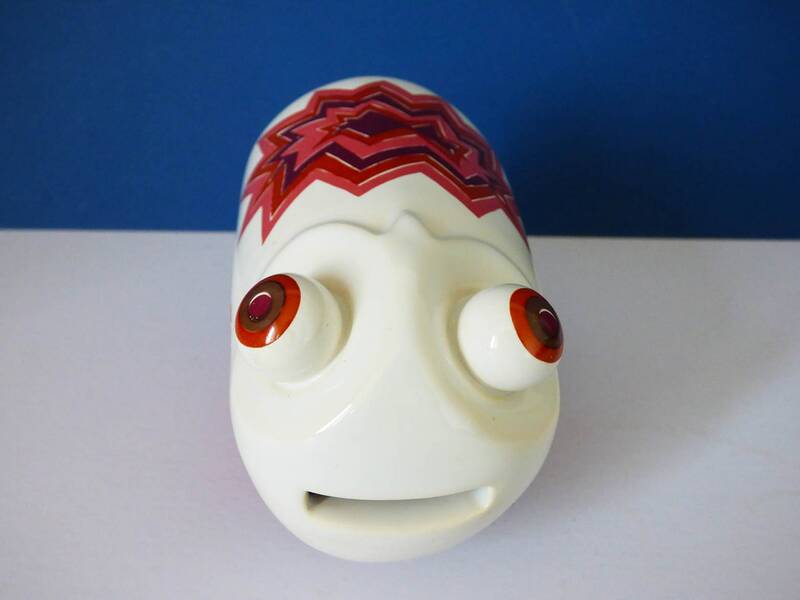 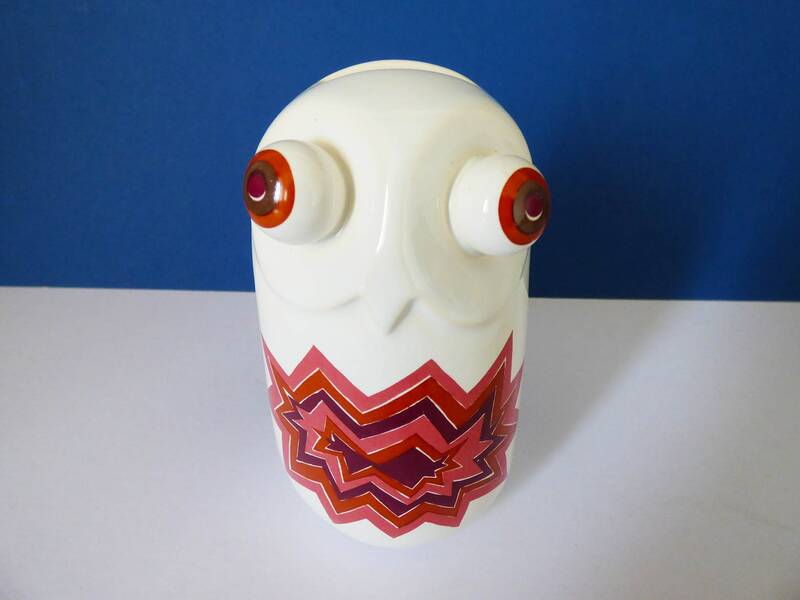 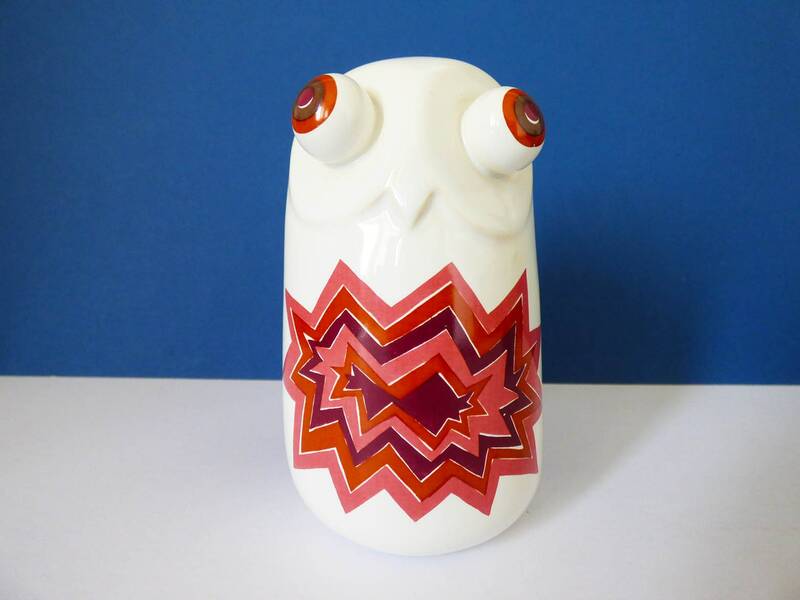 Highly collectable Carlton Ware money box, in the form of an owl, although many people do refer to this design as the bug eyed owl. 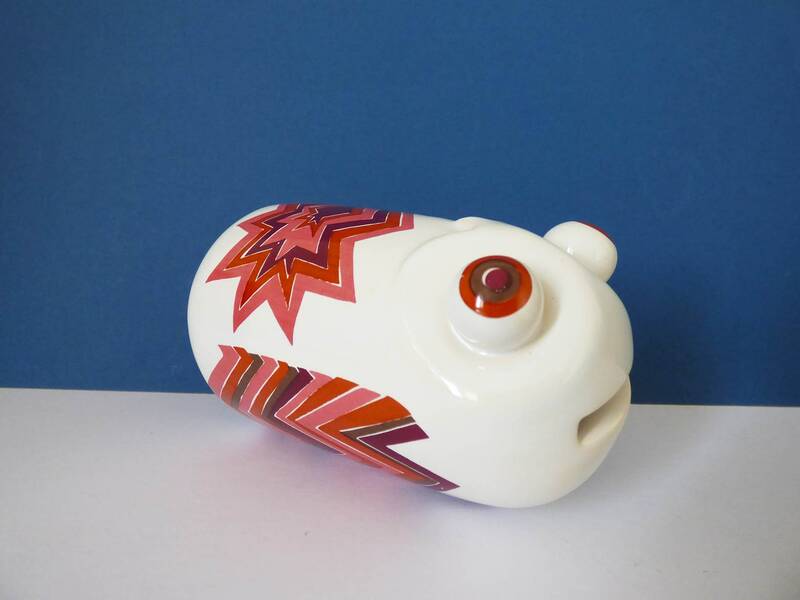 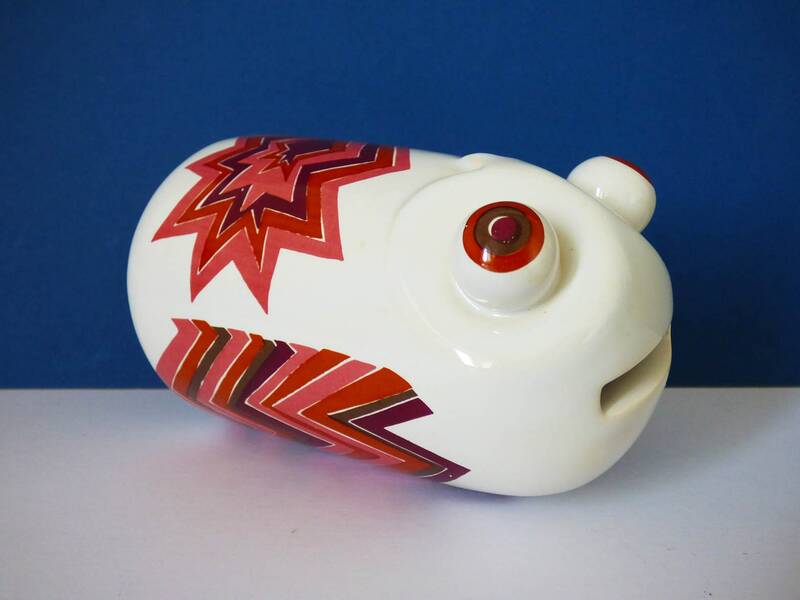 the money box stands upright, but also looks rather adorable lying on its side. 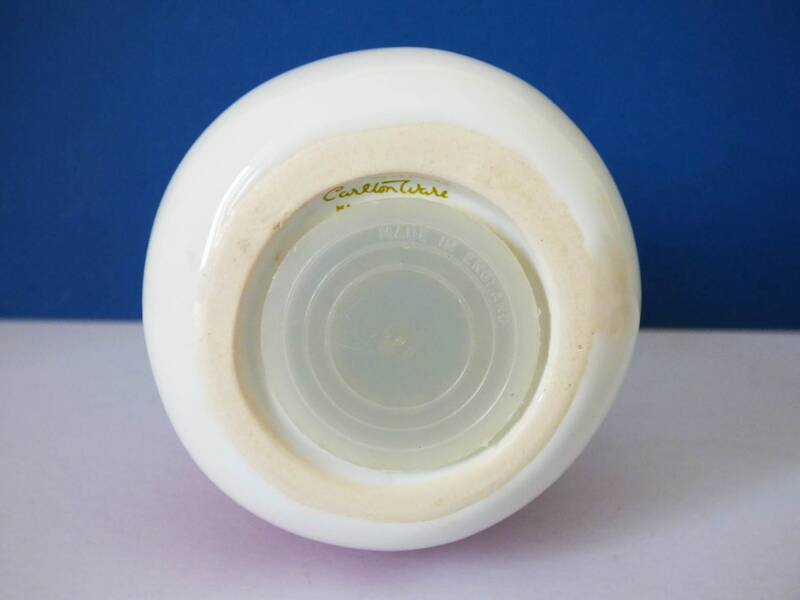 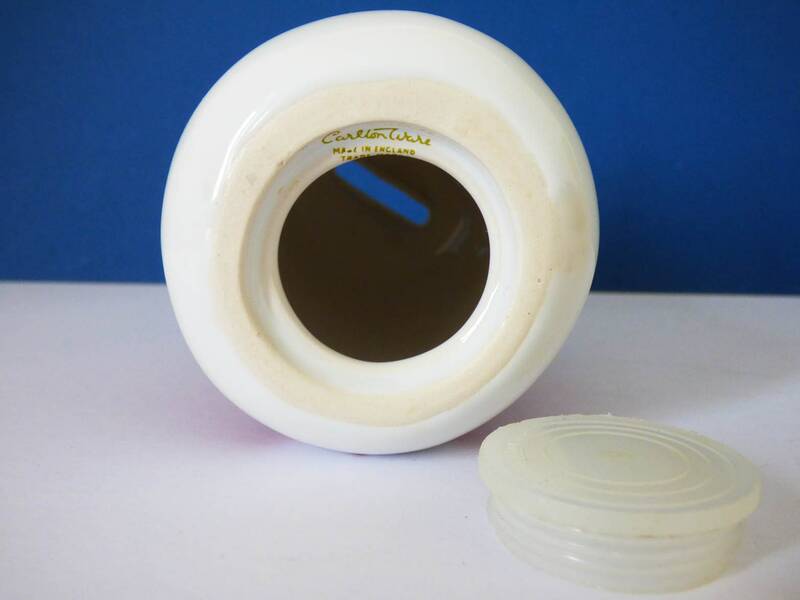 to the base is a simple plastic bung, and the Carlton Ware logo. 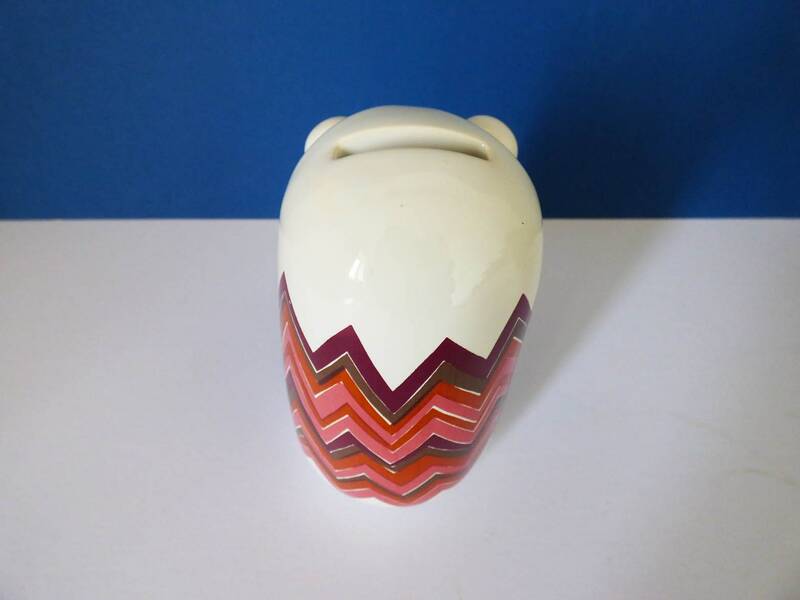 The money box is in great condition no chips or nibbles.